Welcome to 10204 Vintage Drive Fort Worth, TX 76244! 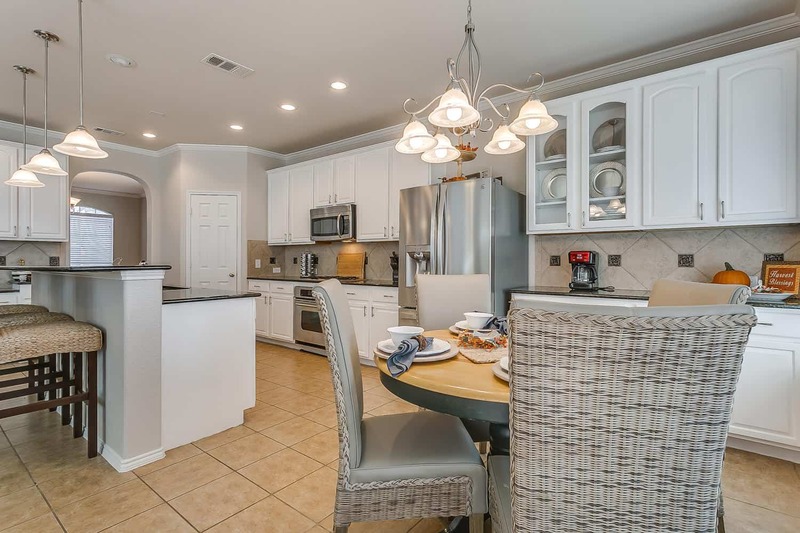 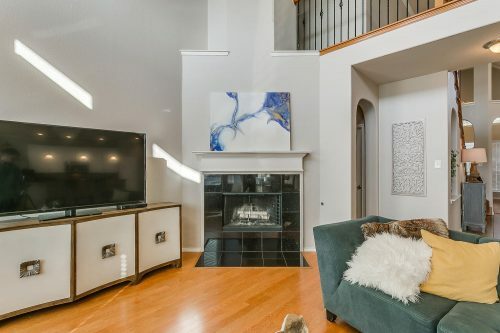 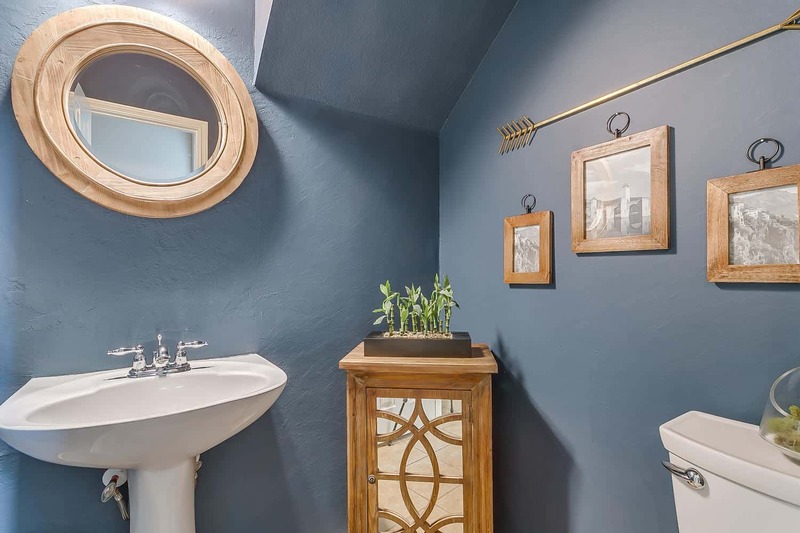 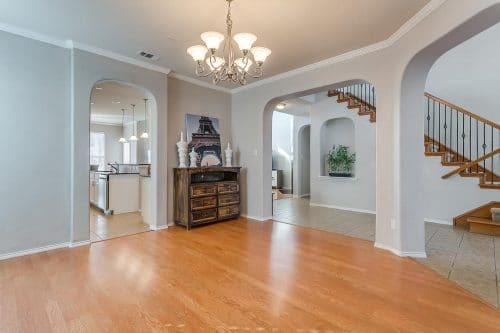 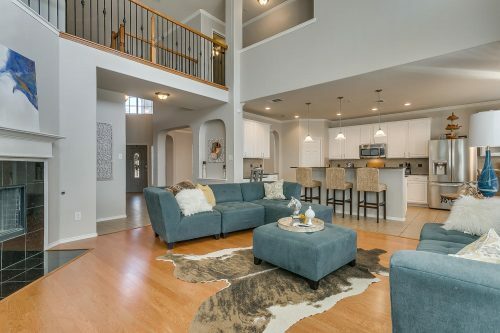 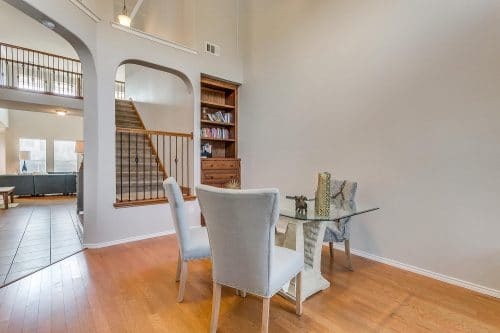 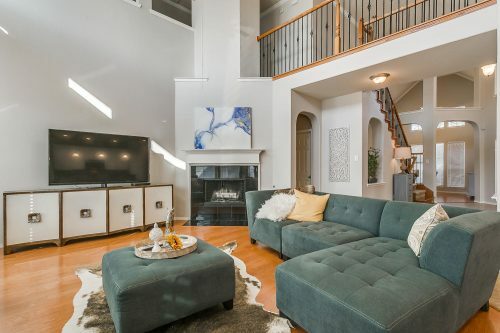 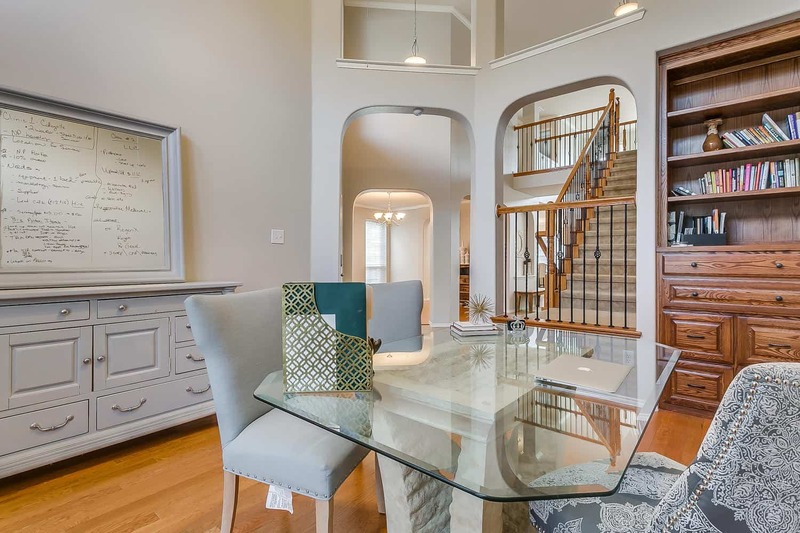 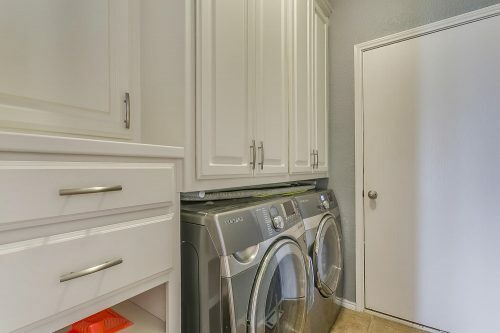 Former model home that has been updated with subtle colors and finishes throughout giving it a modern and new home feel. 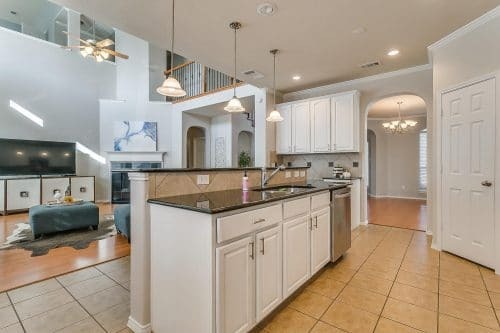 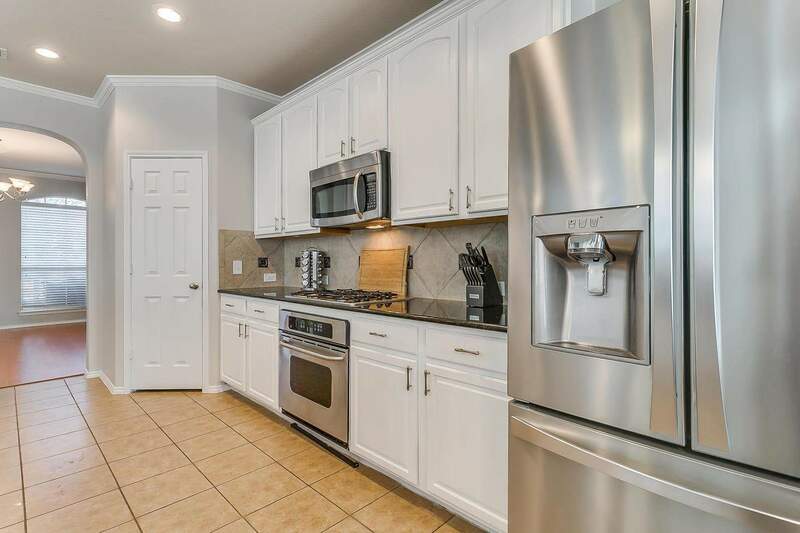 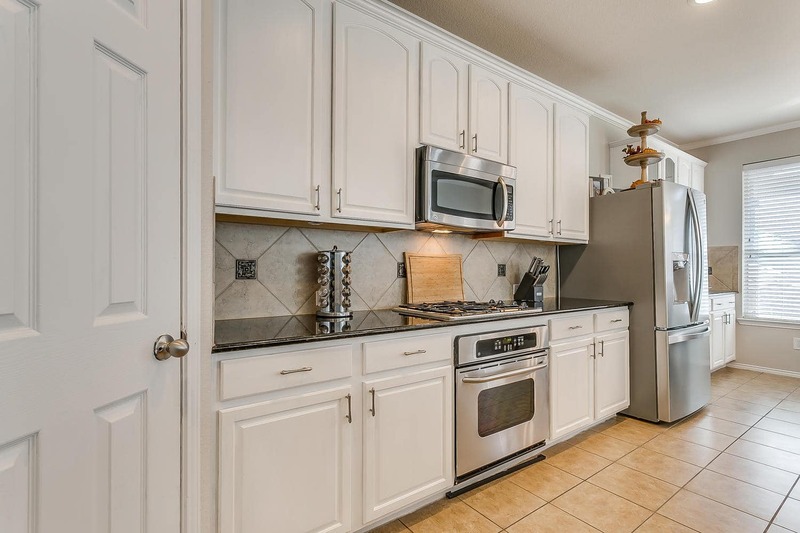 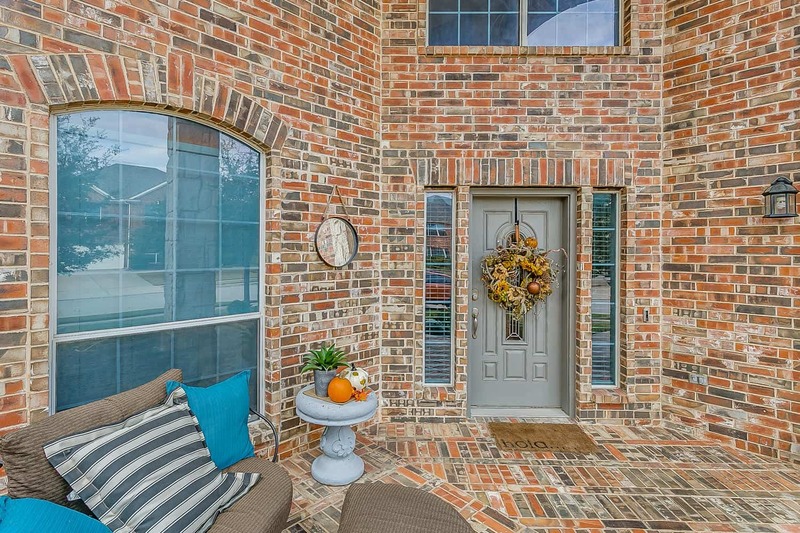 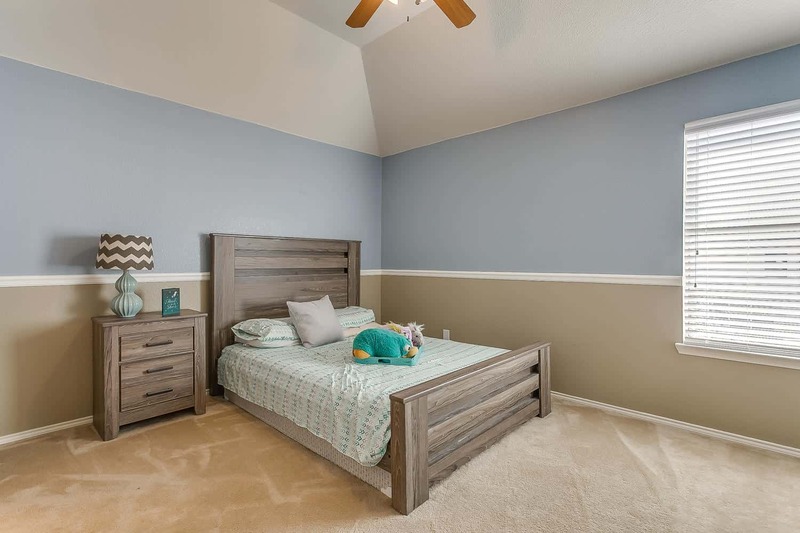 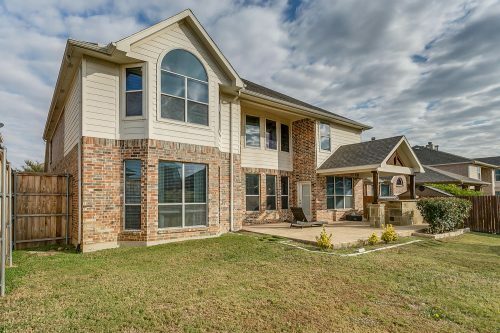 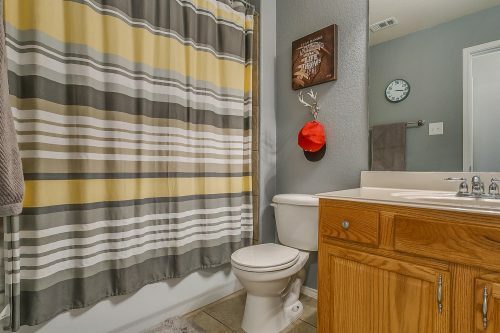 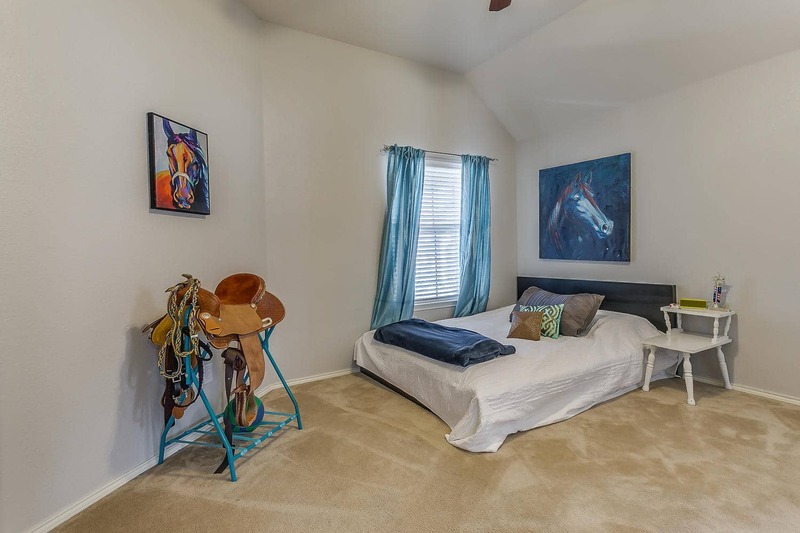 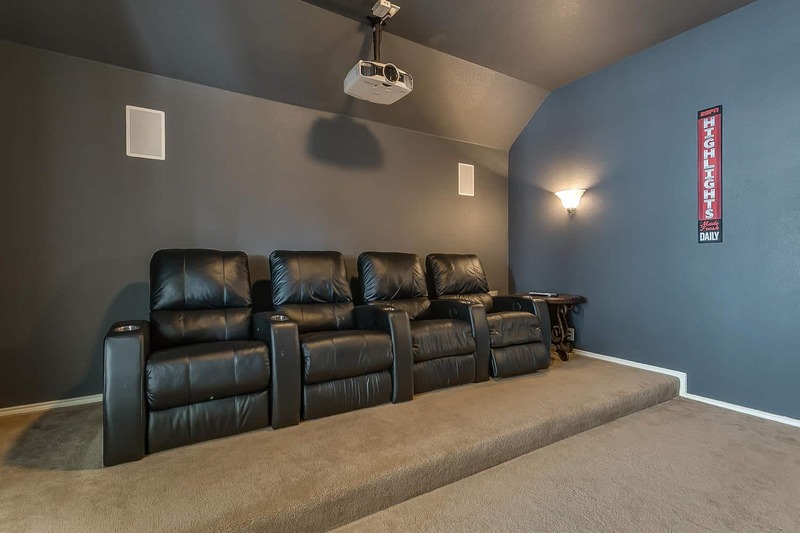 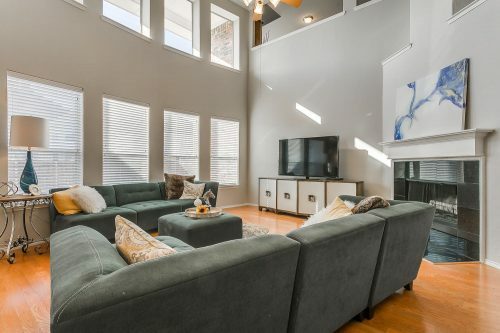 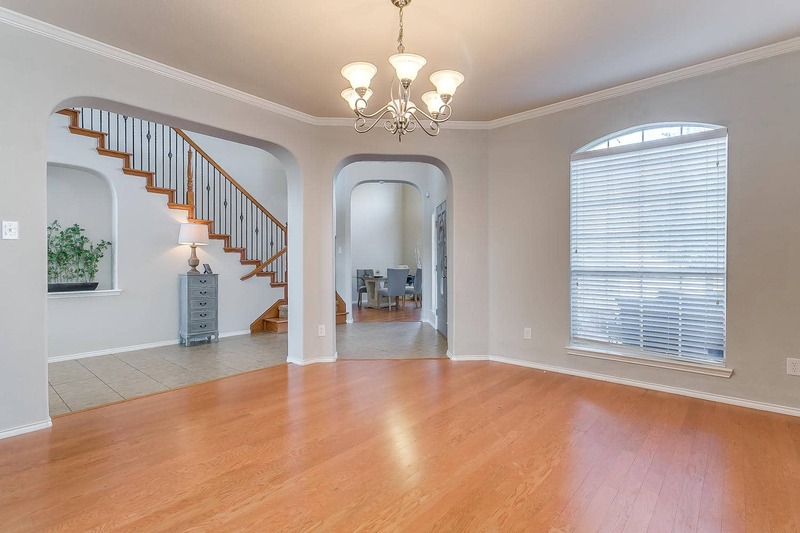 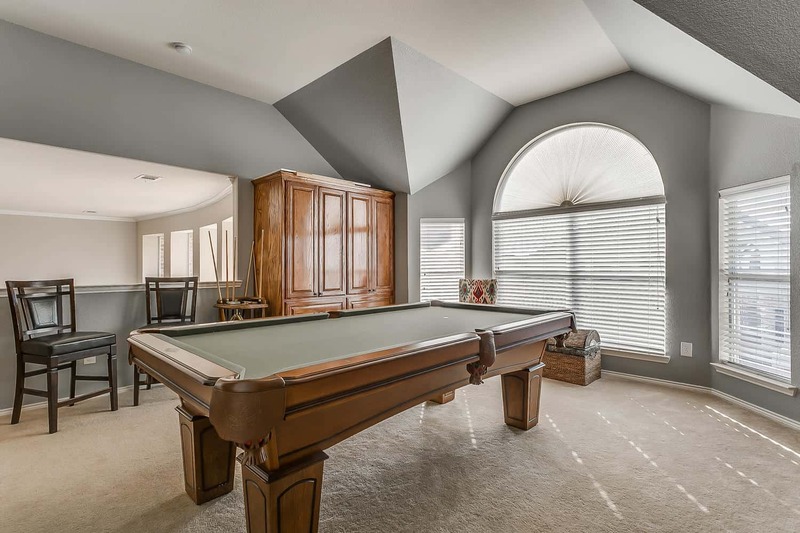 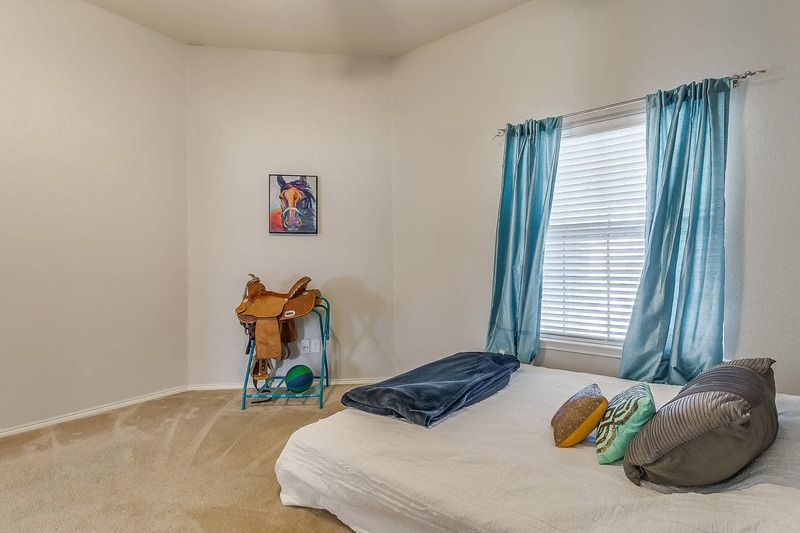 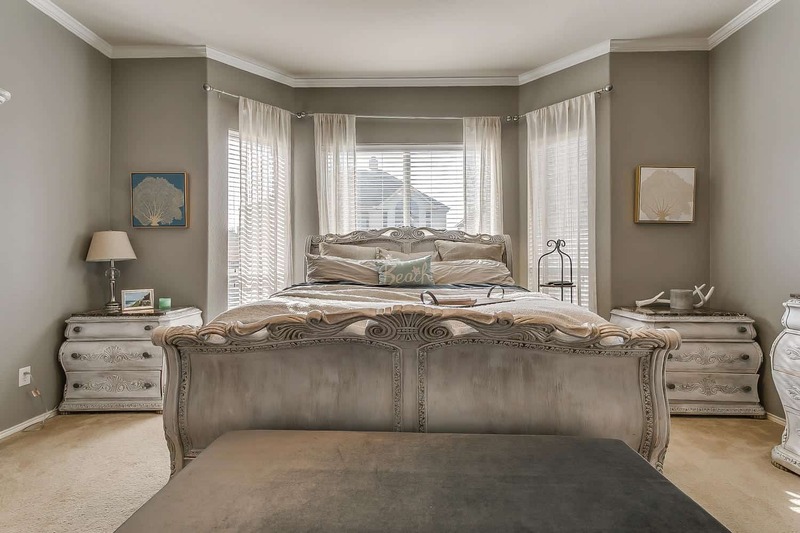 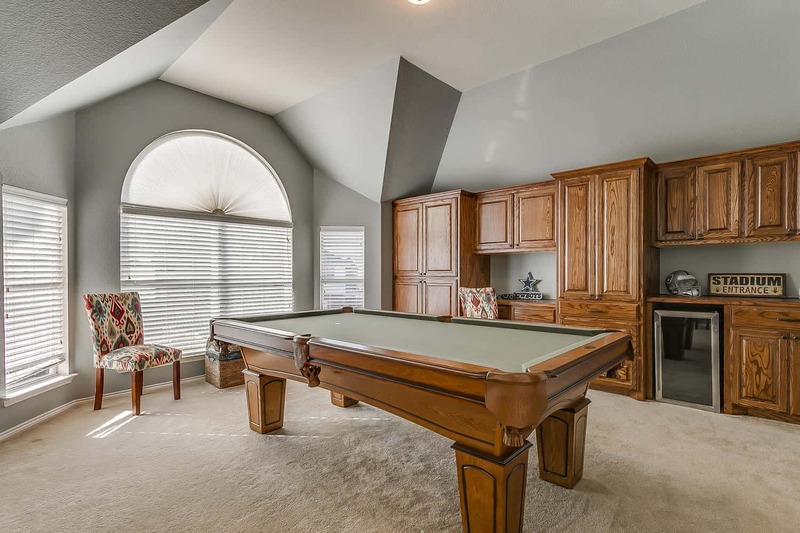 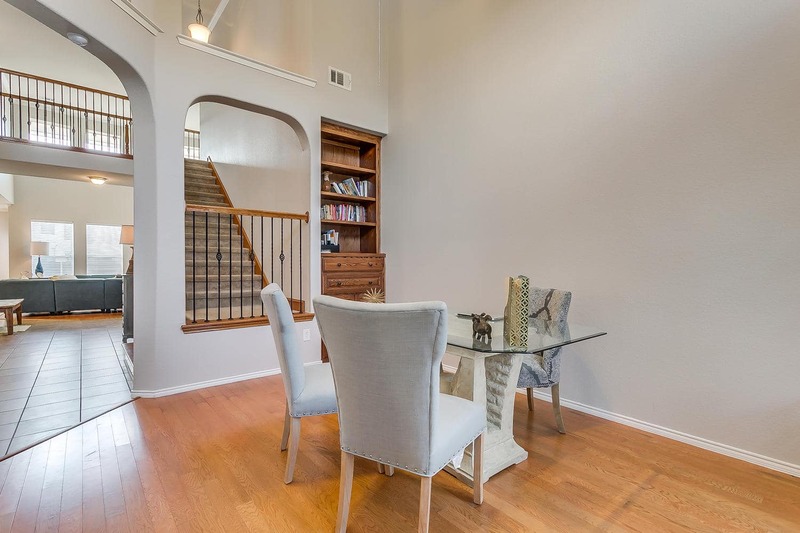 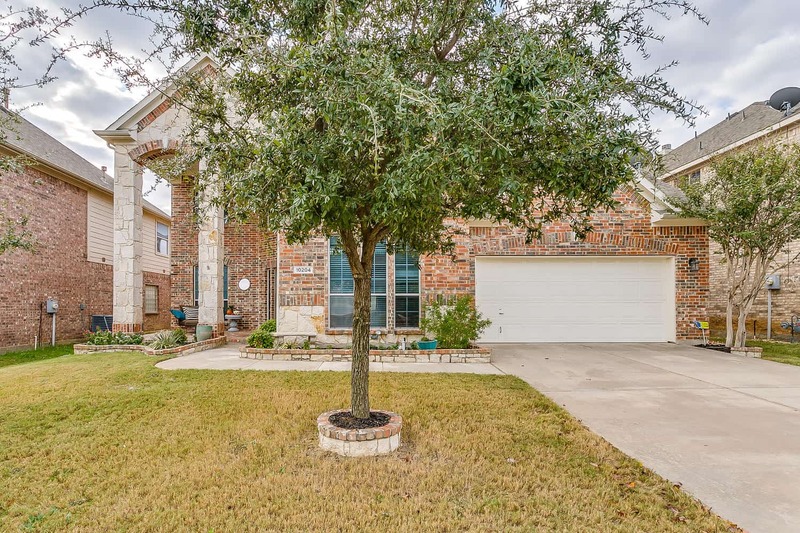 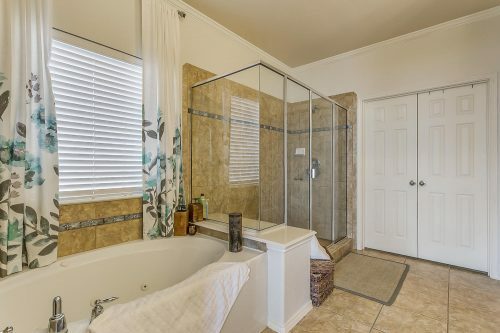 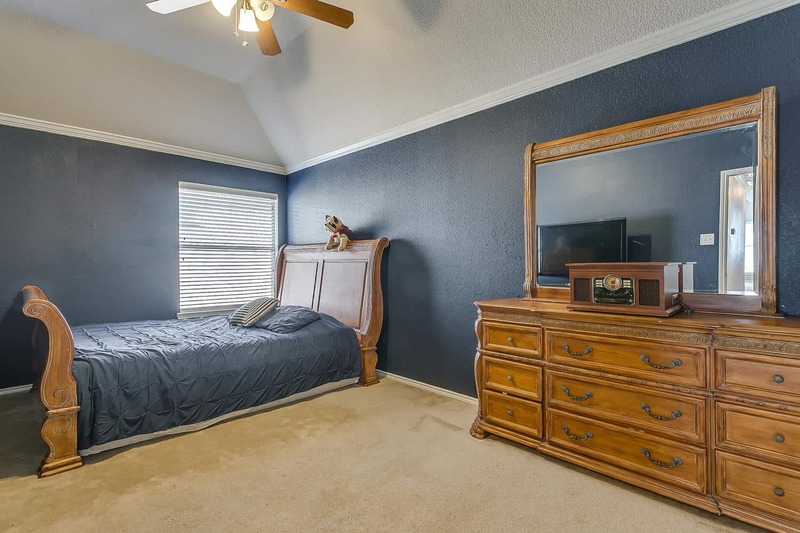 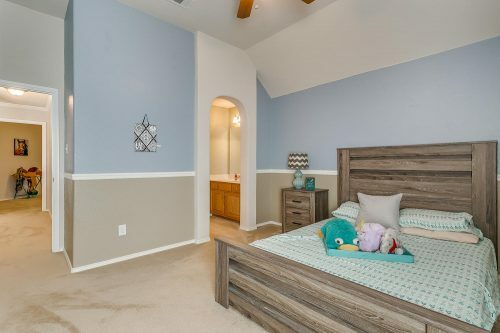 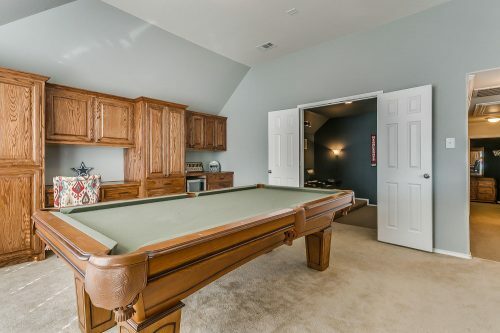 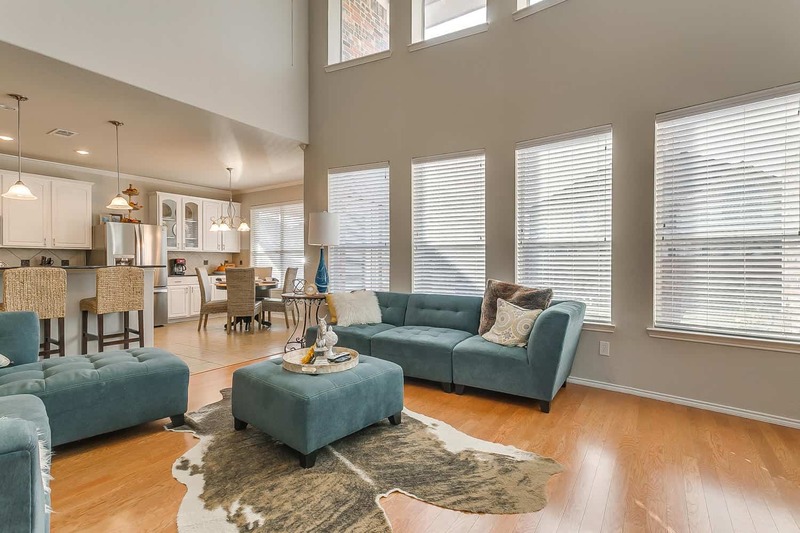 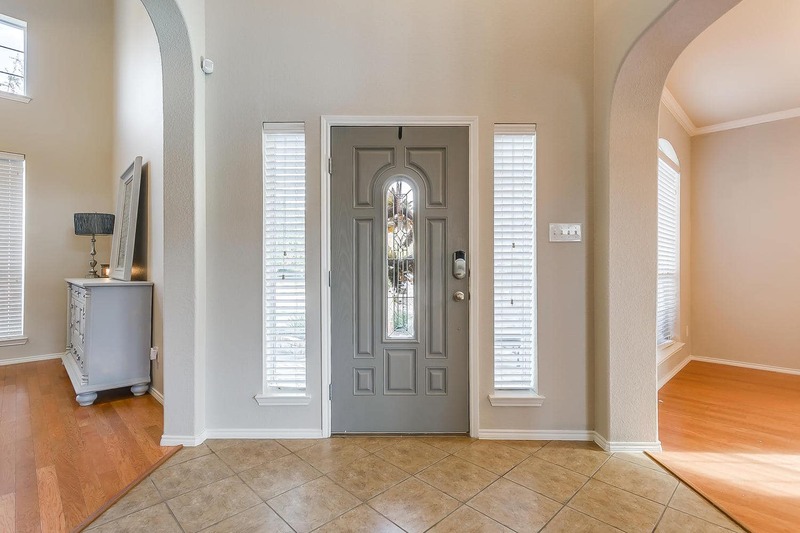 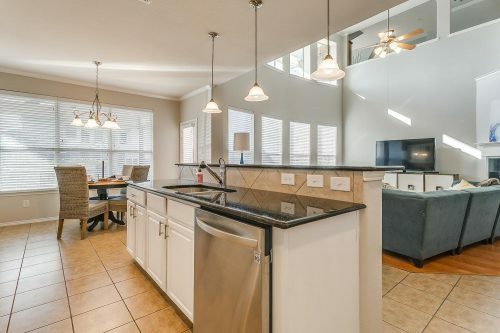 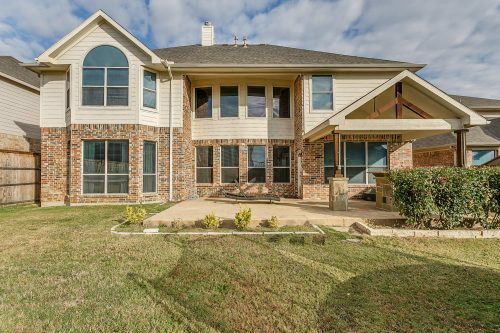 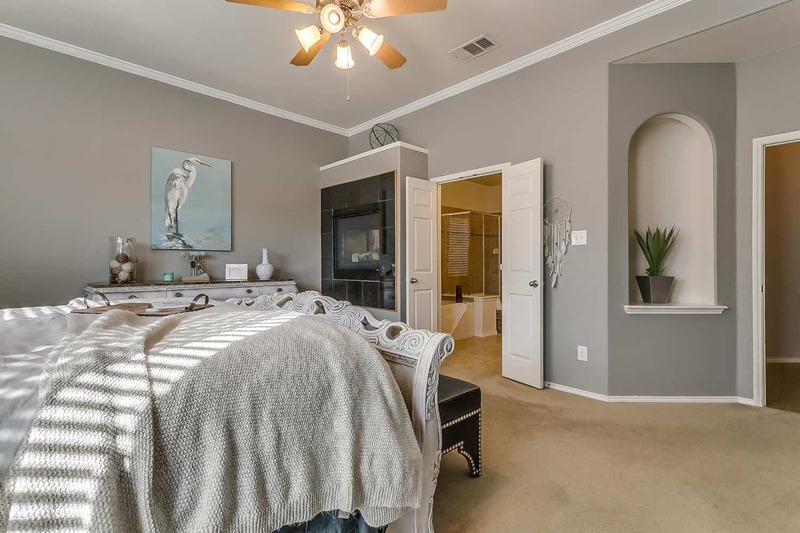 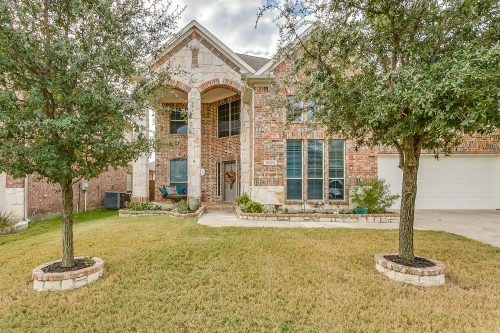 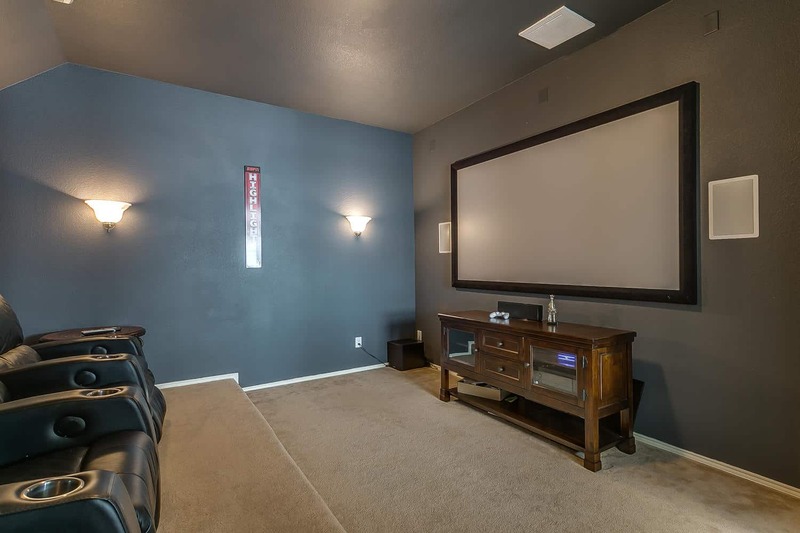 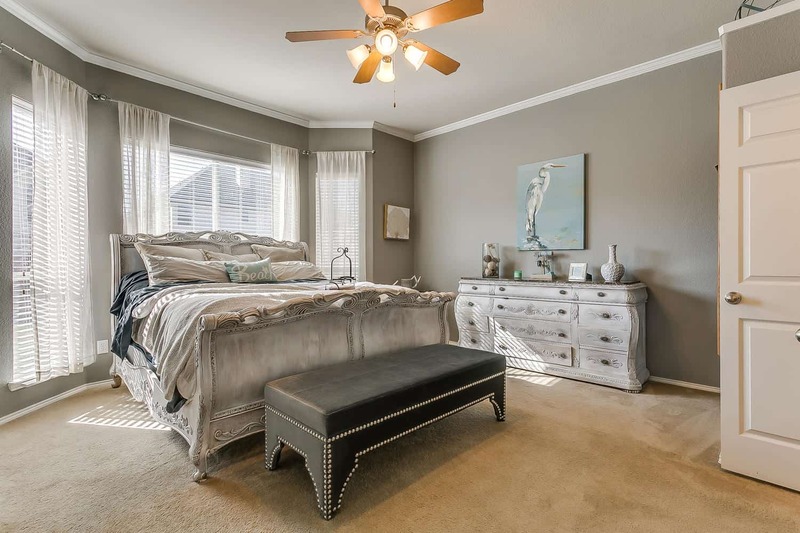 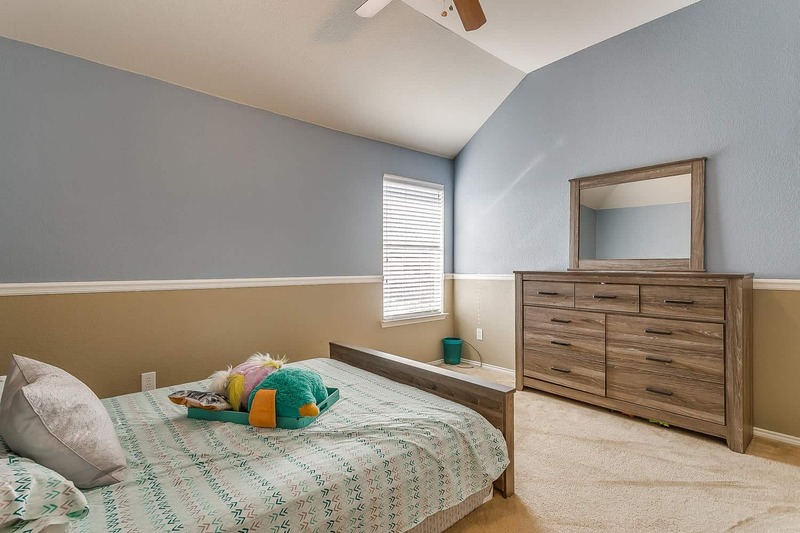 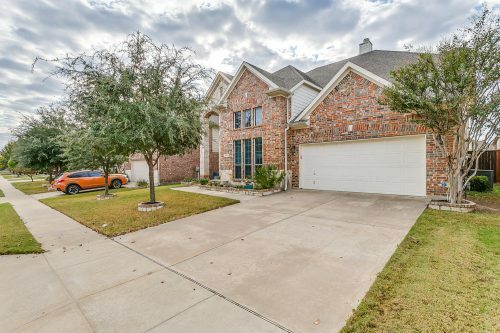 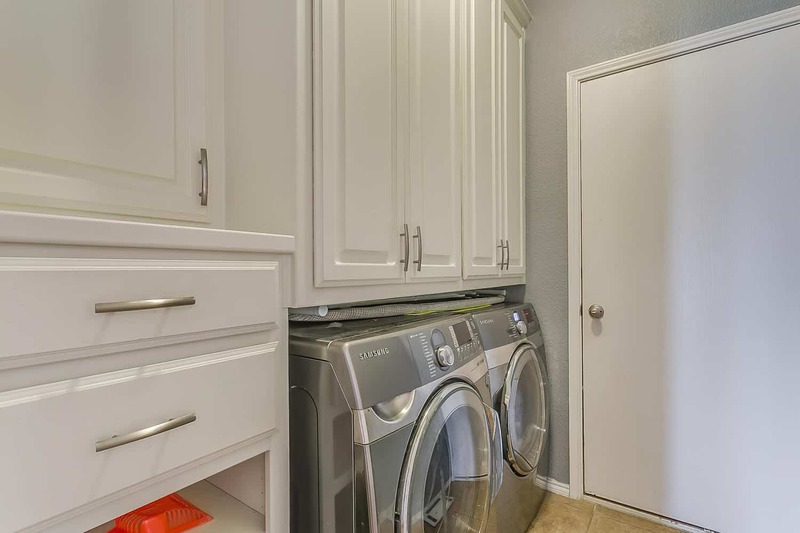 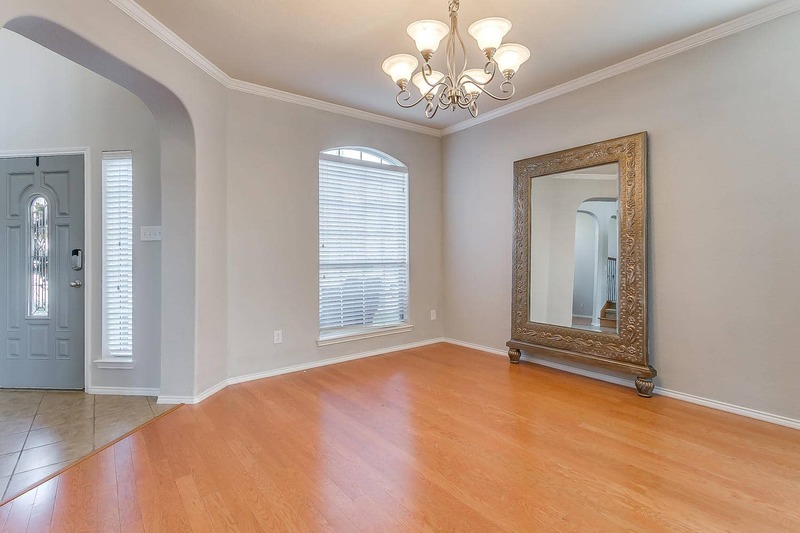 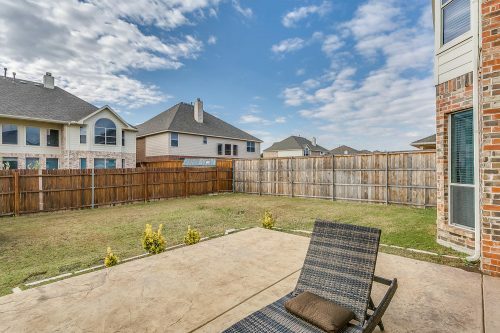 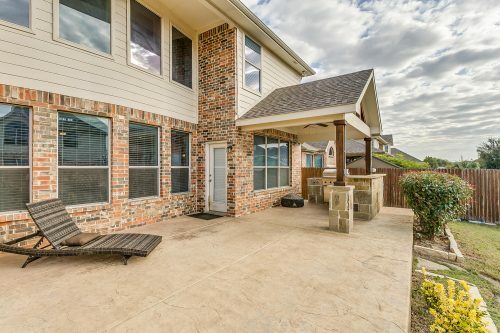 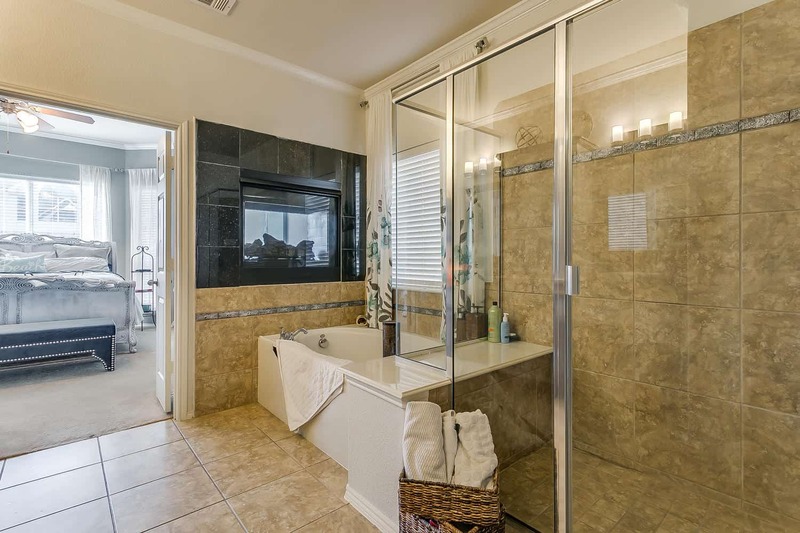 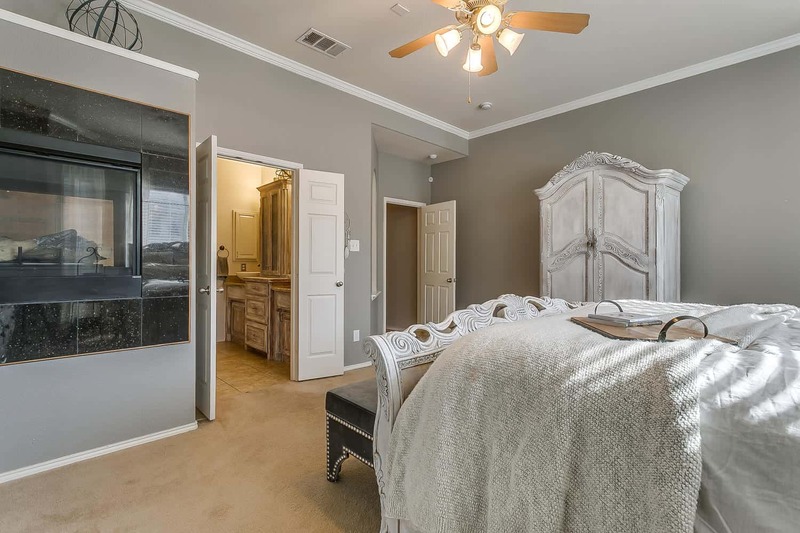 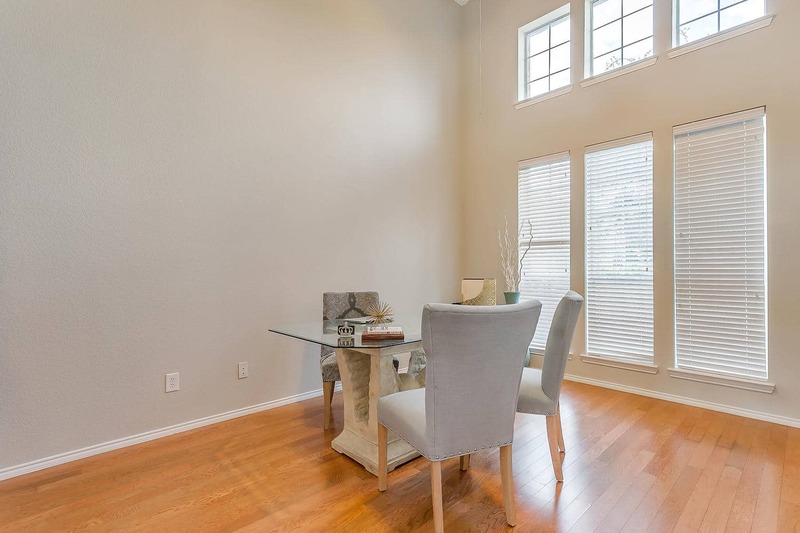 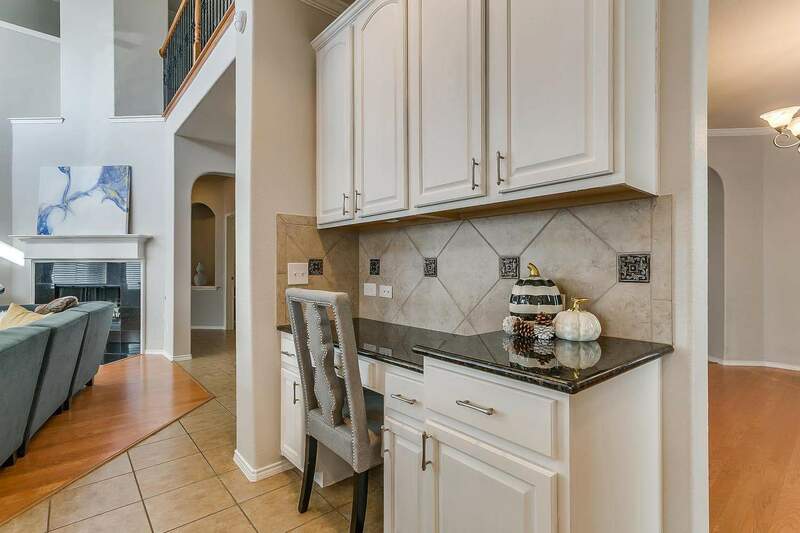 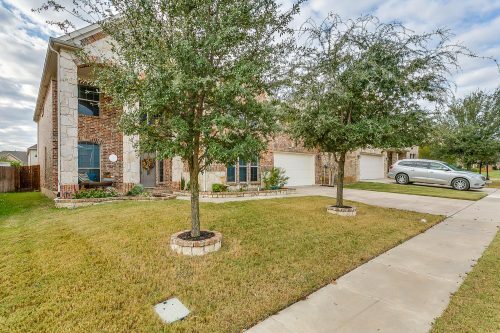 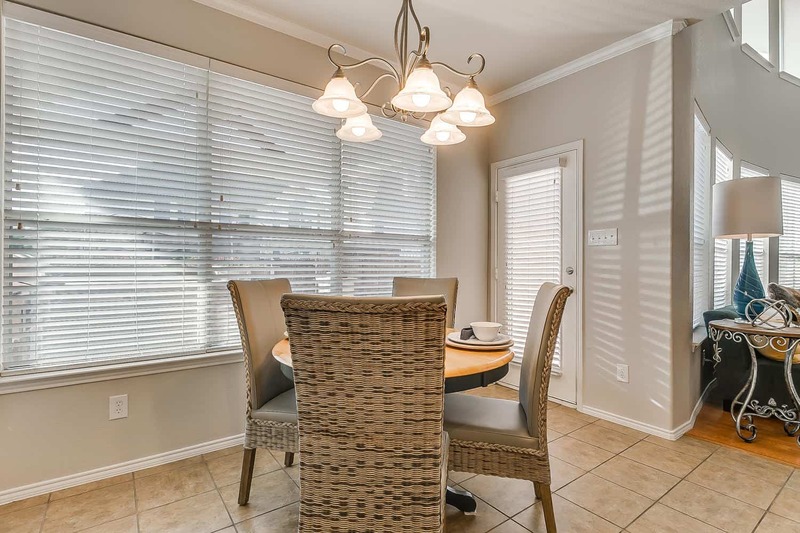 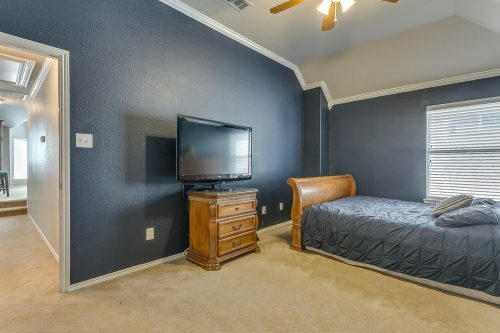 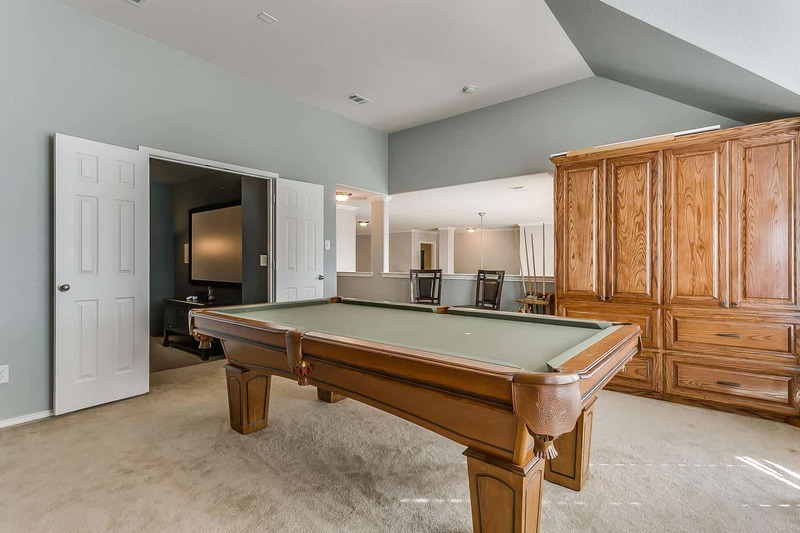 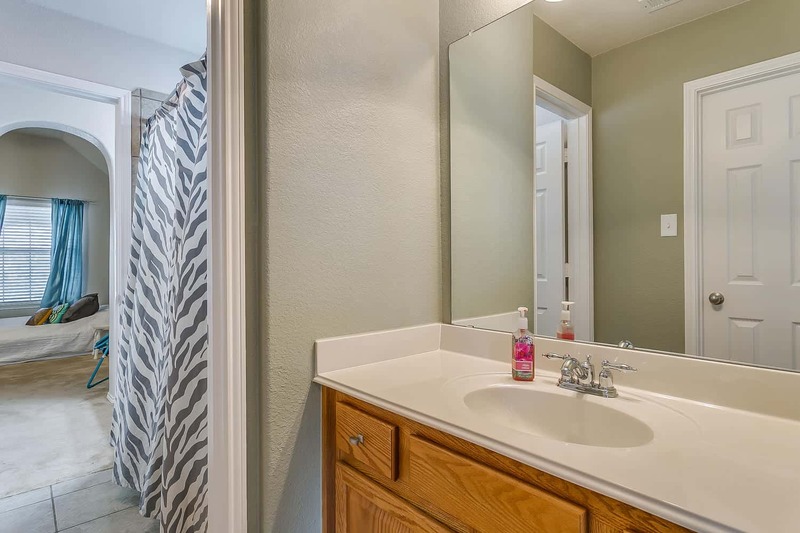 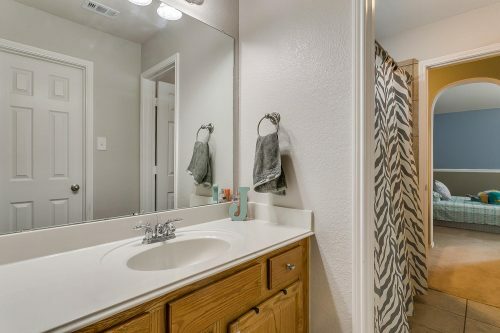 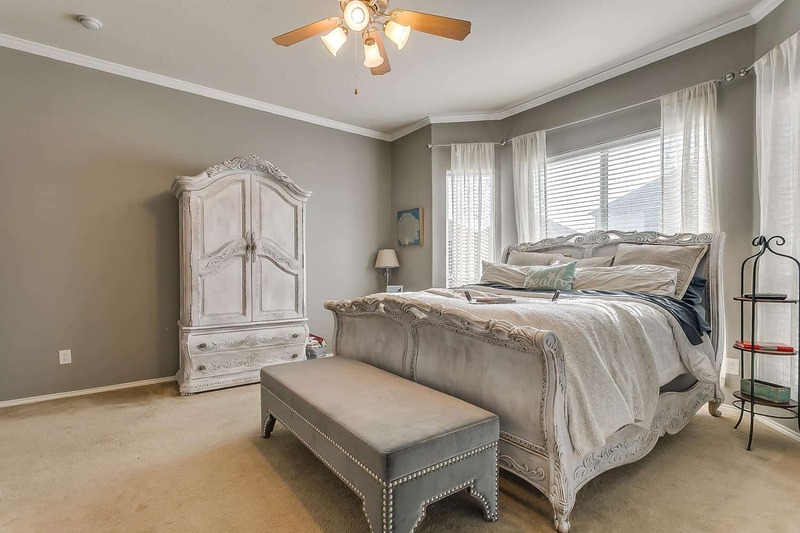 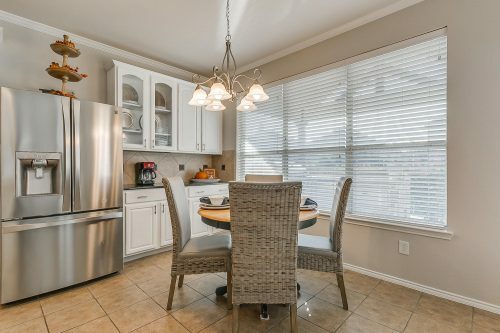 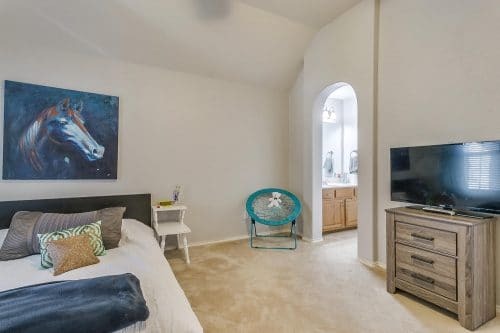 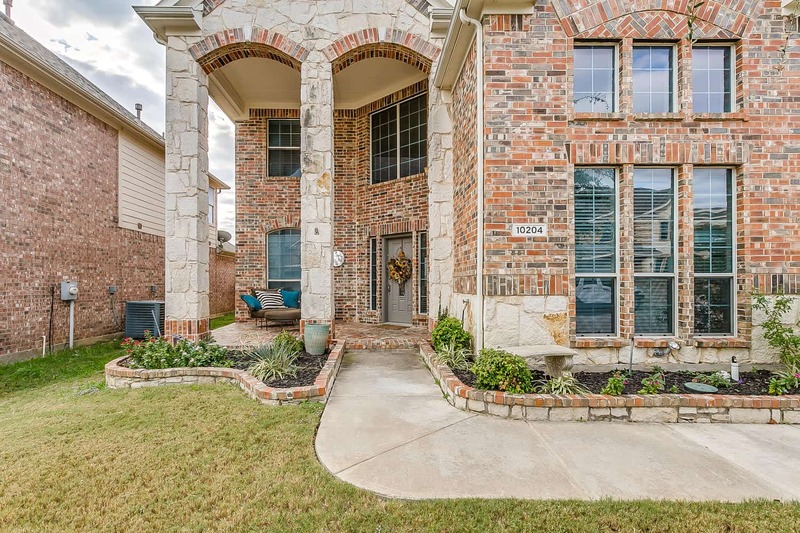 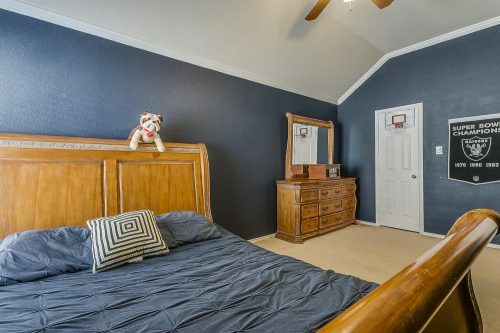 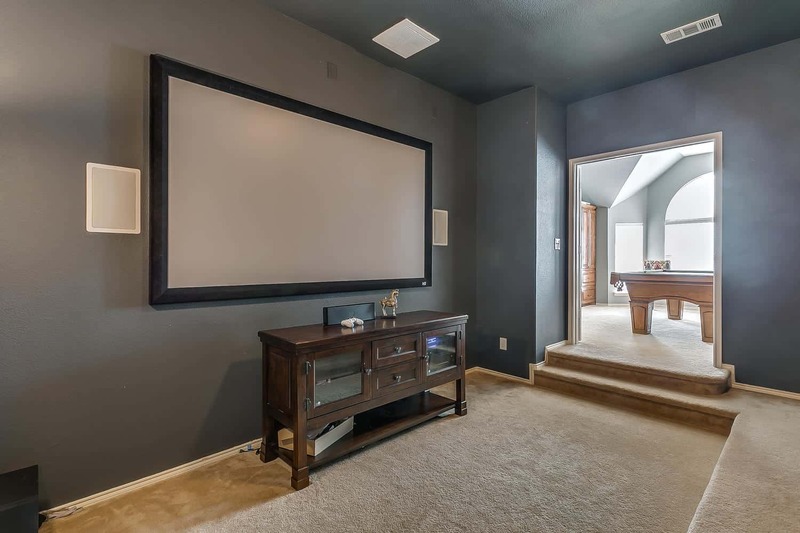 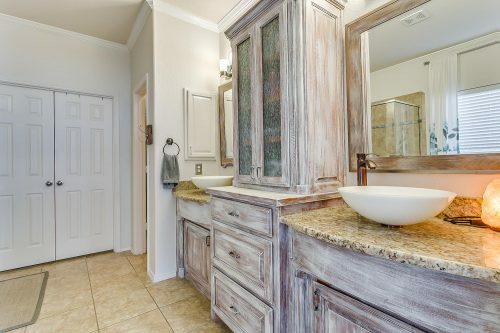 Located ideally alongside the booming Alliance corridor and acclaimed Keller ISD, nothing is lacking here. 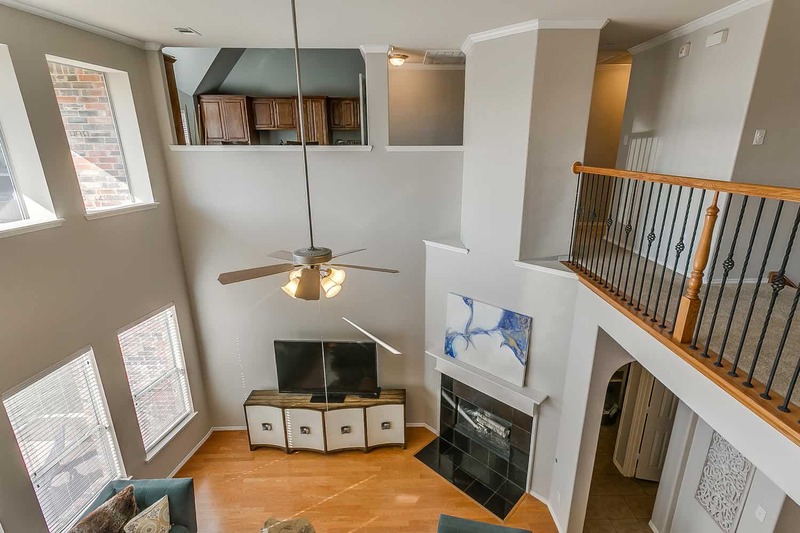 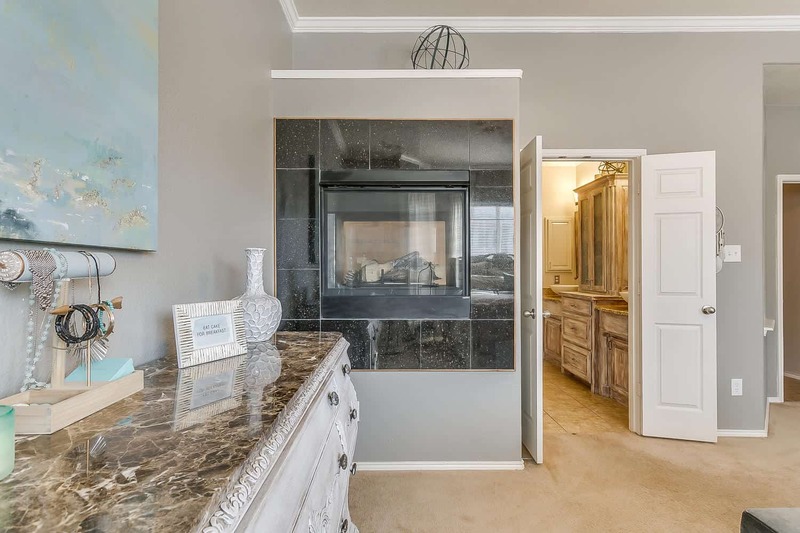 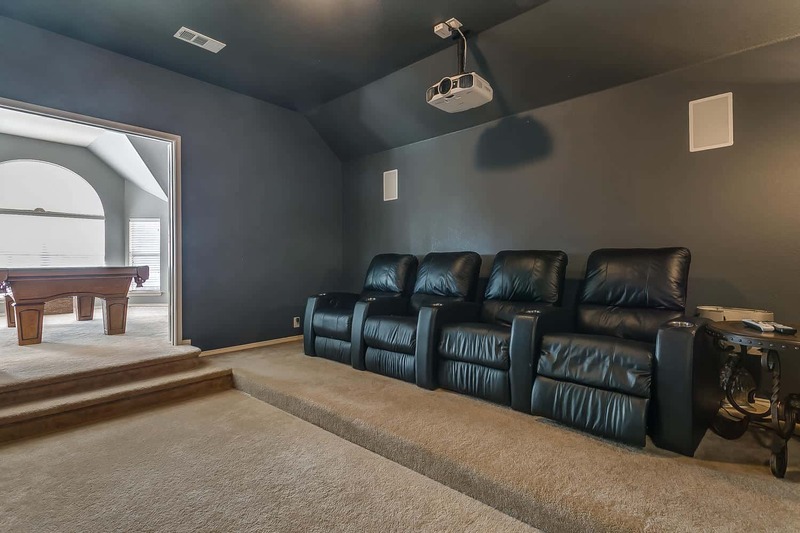 Full media room, outdoor kitchen suitable for any size backyard BBQ, and a see through master fireplace truly set this home apart; it even has a full water softening system! 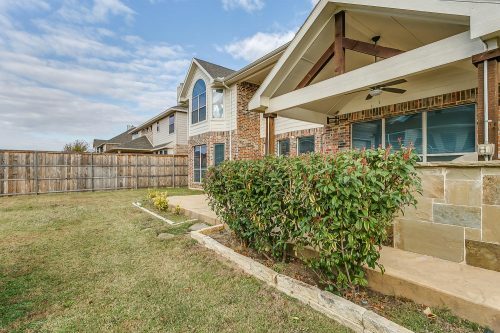 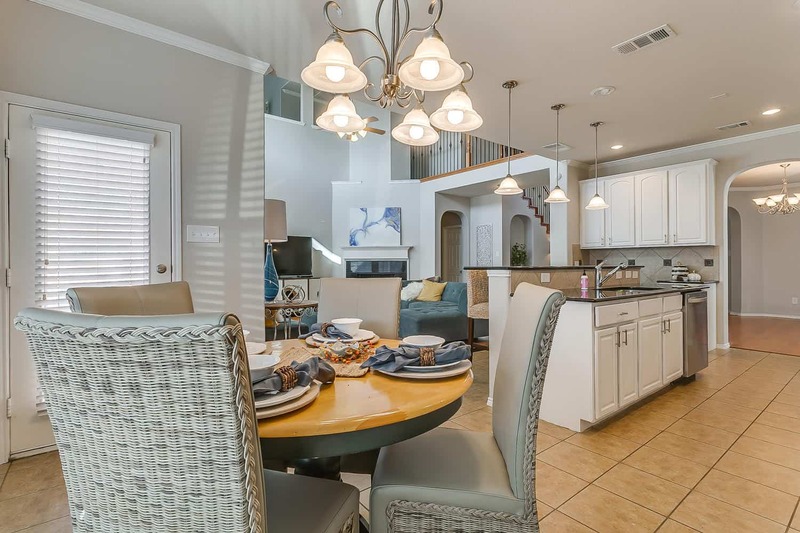 When you feel like stretching your legs enjoy the community pool, playground, and tennis courts. 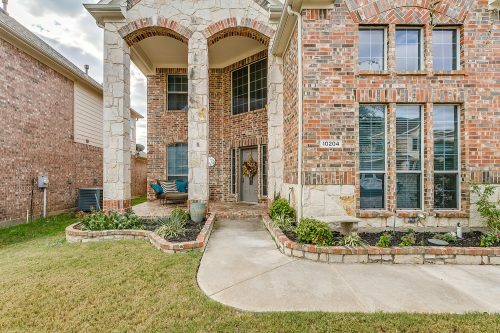 All within a short walk from your front door.